Have an elevated cannabis experience. THE TRUEST EXPERIENCE IN A CARTRIDGE. Our live resin sauce cartridges are handcrafted to provide you with the most flavorful, consistent vaping experience, complete with entourage effects. Our refined distillate cartridges are handcrafted to provide a high-quality & unique experience. 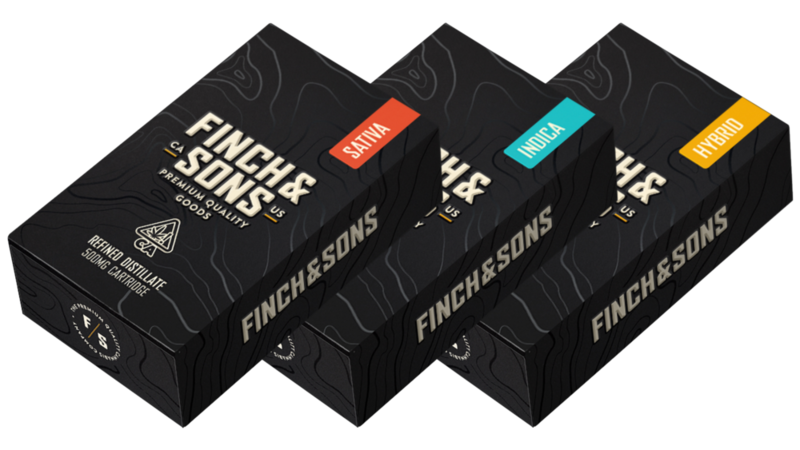 Join Finch & Sons’ community of discerning tasters! • GIVEAWAYS • PROMOTIONS & SALES • EXCLUSIVE EVENTS • EDUCATION + MORE! I want to be a Tastemaker! Thank you! Check your email to complete the sign up.